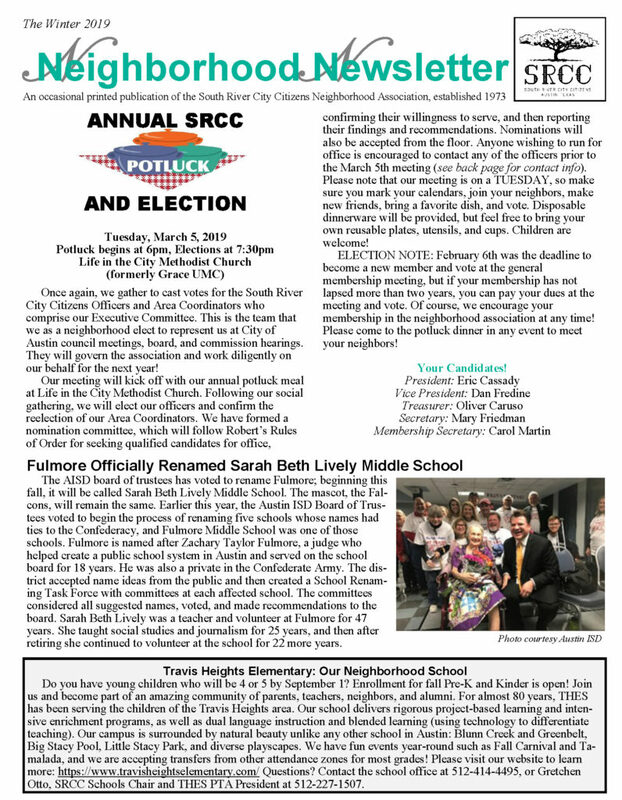 The Winter 2019 edition of the SRCC Newsletter has been printed and delivery is underway. You can also get a head start on reading it here. Complete delivery of the paper newsletter to thousands of homes takes a few weeks. If it’s been a while and you have not received your copy, please contact Dan Fredine at vicepresident@srccatx.org. A huge thanks to all the volunteers (area coordinators and block captains) needed in order to hand-distribute our newsletter! 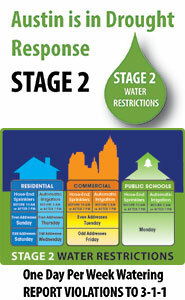 For many of our residents, this is still the only way for them to stay informed on what’s going on in our area. This entry was posted in Communications, General, Newsletter. Bookmark the permalink.